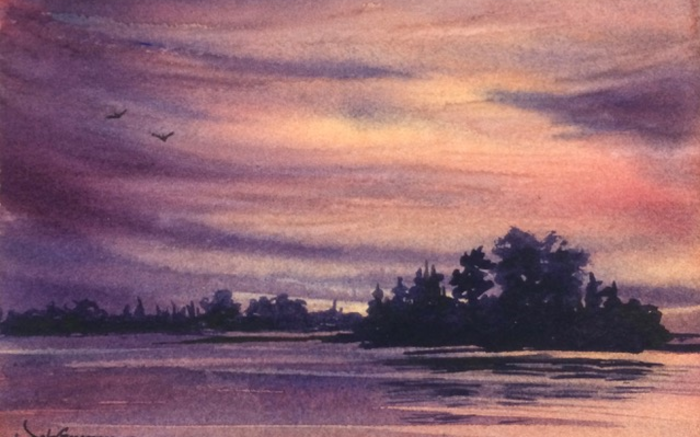 Watercolor is the perfect medium for creating gorgeous skies. 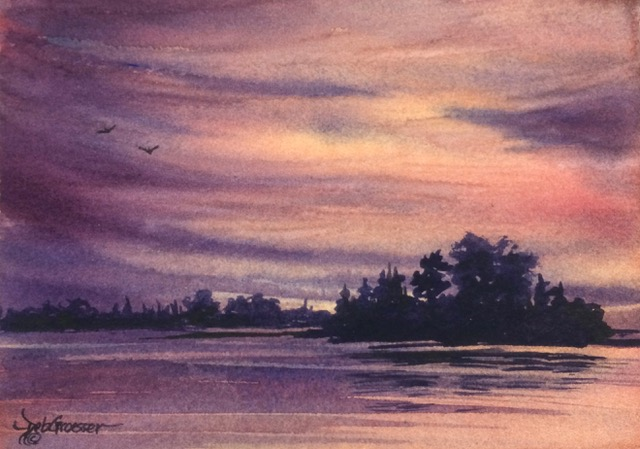 Deb will share ways to achieve show-stopping paintings using skies as your focal point. We’ll paint sunsets, the moon, stars and cloud formations. 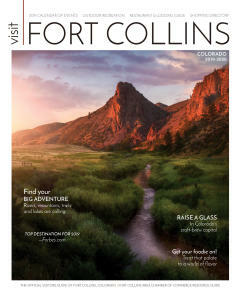 Turn your eyes to the sky! Supplies included.